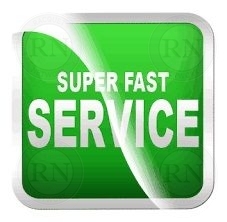 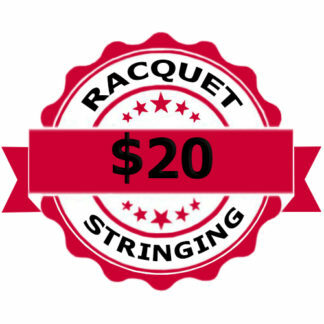 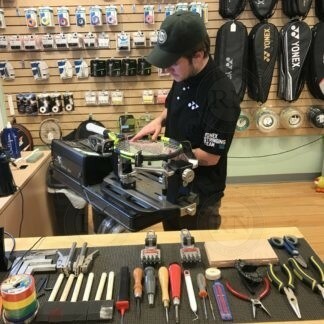 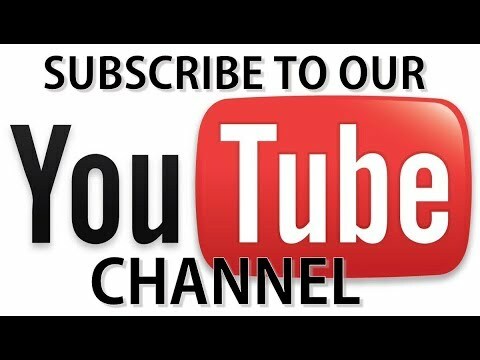 We string racquets for all ages and levels from beginner to professional. 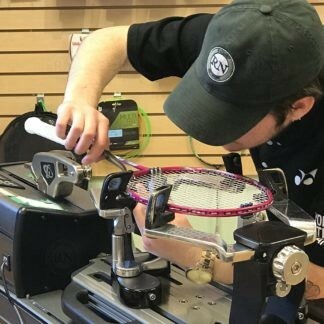 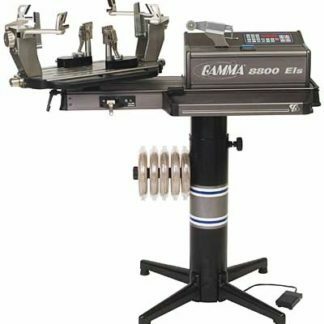 Discount stringing options are cheaper because they come with fewer options than custom stringing. 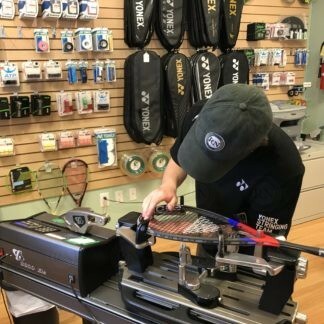 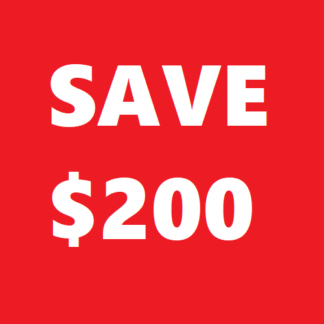 We also have some deeply discounted options for teaching professionals, ranked junior players and regular customers who choose to buy their racquets from us.